Topics inviting you to the world of English, and Trivia on learning words of English . 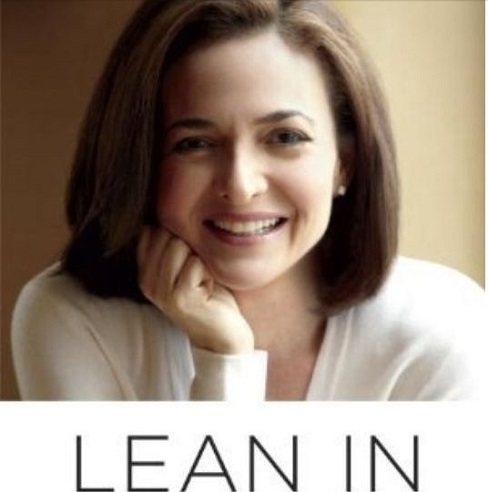 If you were worried that books have lost their power to spark heated national debates, Sheryl Sandberg's Lean In should put that concern to rest: The current Facebook COO and former Google executive has written a "sort of feminist manifesto" (as she writes in the book) about women in the workplace, lamenting the dearth of females in leadership positions and urging women to be more assertive in their professional ambitions. "It is time for us to face the fact that our revolution has stalled," she writes. "A truly equal world would be one where women ran half our countries and men ran half our homes."